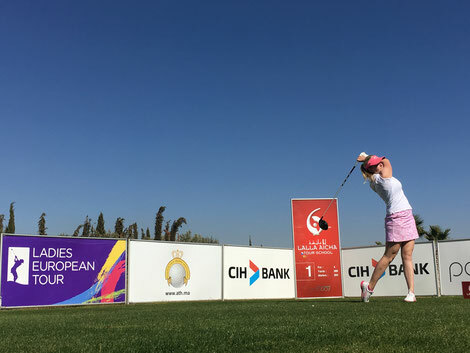 Welcome to Luisa Dittrich | Golf Professional. Get to know Luisa. Learn more about her life as a professional golfer, her progress, motivation and every day life.